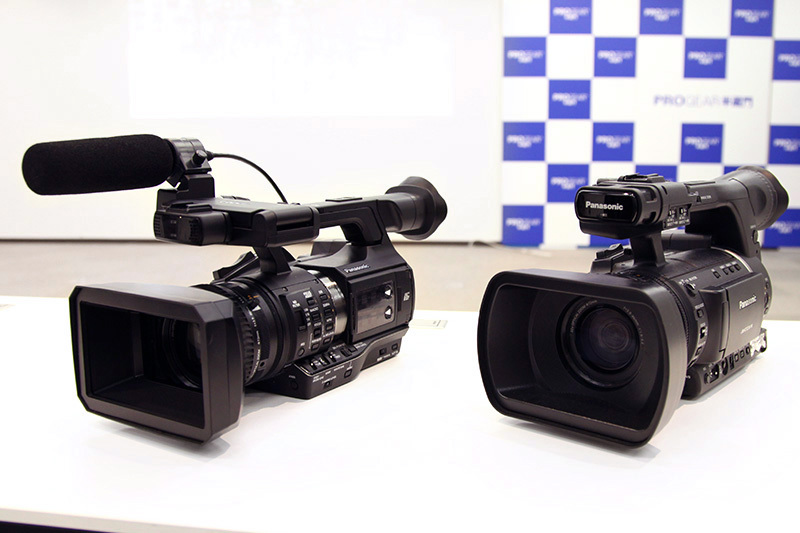 The Panasonc AJ-PX270 is currently top of my list. I’m looking forward to seeing some footage from it to see if the picture quality lives up to the listed specs. In particular, the LongG25 and LongG50 formats look like an excellent compromise between quality and file size. The only real down side of this camera for me is the 1/3″ chips, and all the limitations they impose, but the prices go through the roof to get lenses with this sort of range for larger chips. Panasonic have finally gone to a switchable lens cover system like Sony, so no more lost lens caps. I also prefer the location of the LCD on the PX270 compared to the older models. As long as the picture quality stands up, I think Panasonic are on a winner here. Jan from Panasonic has kindly supplied a PDF of the operator manual for me to make available until Panasonic get around to putting it on their site. Thanks very much Mike, I’ve been looking for this. Nice site. I’ve sent you a separate email reply. Is this the same body as the HPX250 ?